Panorama: The Prairie and Bay. With clouds. 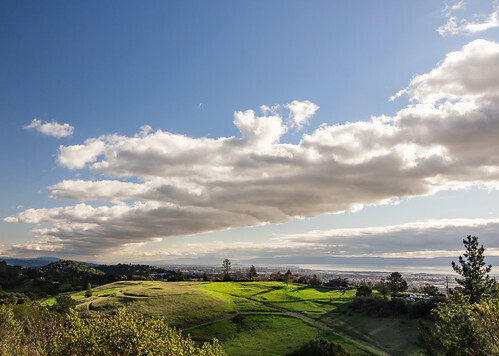 Home » Photos » Panorama: The Prairie and Bay. With clouds.